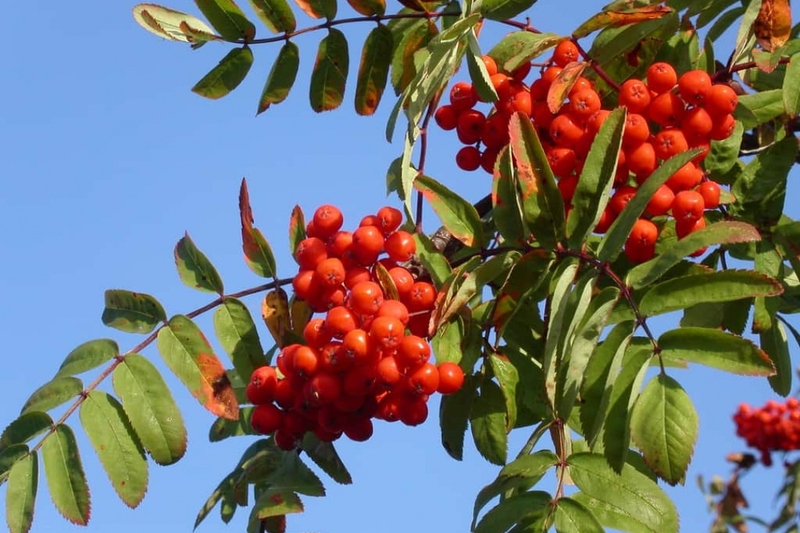 Mountain Ash (Sorbus aucuparia): growing, planting, caring. A small shrub, loved by humans and birds alike ! Full description for Sorbus aucuparia not yet available.